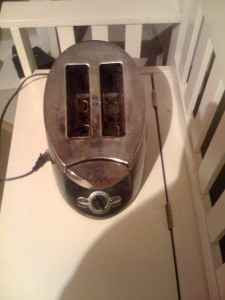 FOCL received a response from the Toaster for Sale Craigslist seller. May be I am too good to think about others. So here is the deal we meet and we toast the slice of bread if toaster is working then you pay me $15 other wise I am going to pay you $20. Who pays for the bread?